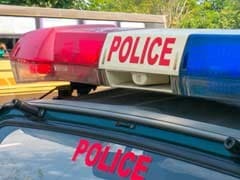 Avani Chaturvedi became the first Indian woman to fly a fighter aircraft solo when she flew a MiG-21 bison in her first solo flight from the IAFs Jamnagar base on Monday. 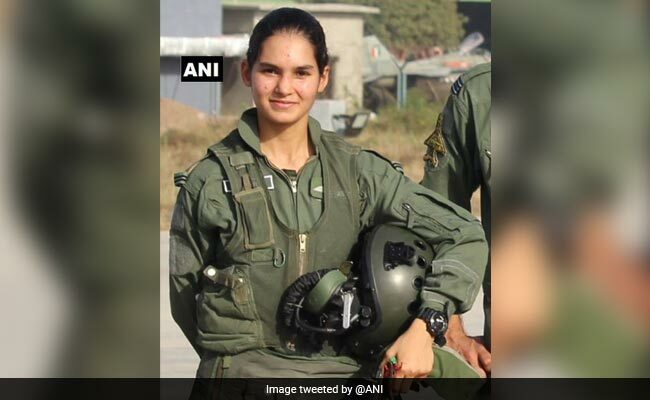 Washington: A top American lawmaker, who was her country's first female fighter pilot, has congratulated Flying Officer Avani Chaturvedi for breaking India's glass ceiling by becoming the first Indian woman to fly a fighter jet solo. Ms Chaturvedi became the first Indian woman to fly a fighter aircraft solo when she flew a MiG-21 bison in her first solo flight from the IAFs Jamnagar base on Monday. Congratulations to Flying Officer Avani Chaturvedi for breaking India's glass ceiling and touching the sky! The first Indian woman to fly a fighter jet solo, Congresswoman Martha McSally said in a tweet. Here's to many more women joining our ranks, said Congresswoman McSally who represents Arizona's Second Congressional District and serves on the House Committees on Armed Services and Homeland Security and as the chair of the Subcommittee on Border and Maritime Security. Prior to serving in Congress, Ms McSally served 26 years in the US Air Force, retiring in 2010 as a full Colonel. She is the first female fighter pilot to fly in combat and first to command a fighter squadron in combat in United States history. A distinguished graduate of the US Air Force Academy and after training to fly the A-10 Warthog, she flew her first combat mission to Iraq from Davis-Monthan Air Force Base in 1995. During that assignment, she flew nearly 100 combat hours in support of Operation Southern Watch in the Middle East. Ms McSally was next selected to become an A-10 Instructor Pilot in the 358th Fighter Squadron, becoming the first woman in US history to serve that role.